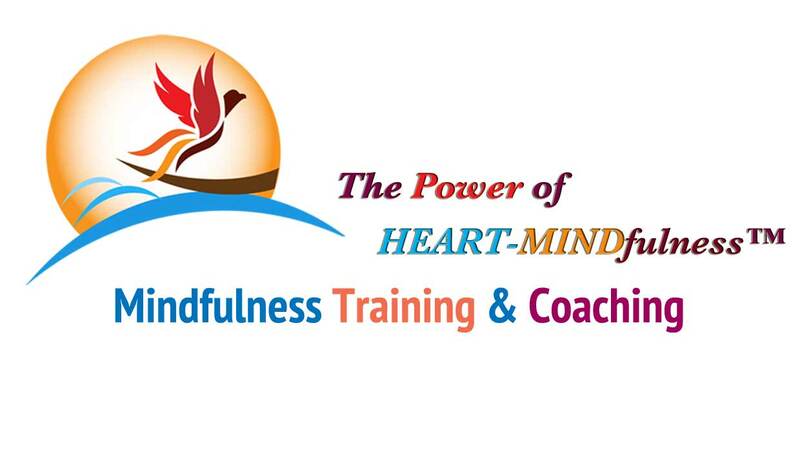 Establish, deepen and expand your mindfulness practice with the first foundation of HEART-MINDfulness of the Body. – Connect and listen to your body, attune to its rhythm, touch it with loving kindness. – Connect with others through deep listening and heart speaking. – Team up with a mindful buddy to create a mutual supportive plan for your mindfulness practice. This meeting is the first in a series of monthly group meetings to support your mindful journey. Please SIGN UP to join our group and I will soon provide you further information for registration of this meeting.